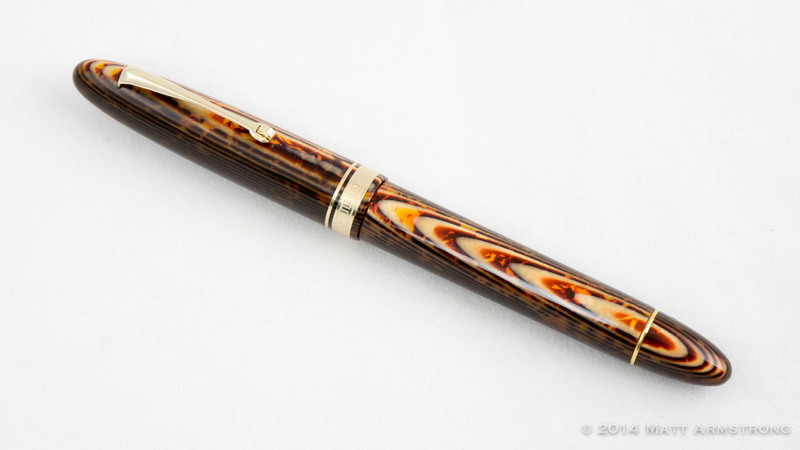 The Conway Stewart Wellington was one of my early forays into the world of very expensive pens. Its factory nib was a bit of a mess, but a trip to Mr. Mike Masuyama fixed it right up, and now it’s a beauty. Aside from being a great writer with a lovely fine italic nib (that I knocked down to a stub because I didn’t like the hard-edged corners), the material is remiscent of rich, coffee-brown quartz, laced with hints and sparkles of white. 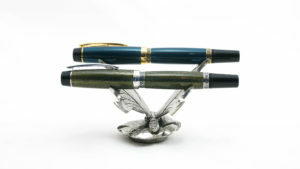 But most of all, this pen is the perfect combination of attributes to create a transcendent hand-feel. It’s ludicrously comfortable to hold, and every time I ink it up, I can’t help but wonder why I don’t use it more often. Every time I try a flex nib or talk about a flex nib, the nib in this 1929 Waterman’s Ideal #7 is the nib against which I compare it. Although I (admittedly) haven’t tried a lot of flex nibs in my day, not a single one of those I have tried can hold a candle to this nib in this pen. Aside from a wonderful flex and an agile snapback, this pen has never once railroaded or been unable to keep up with even the most demanding of flex. 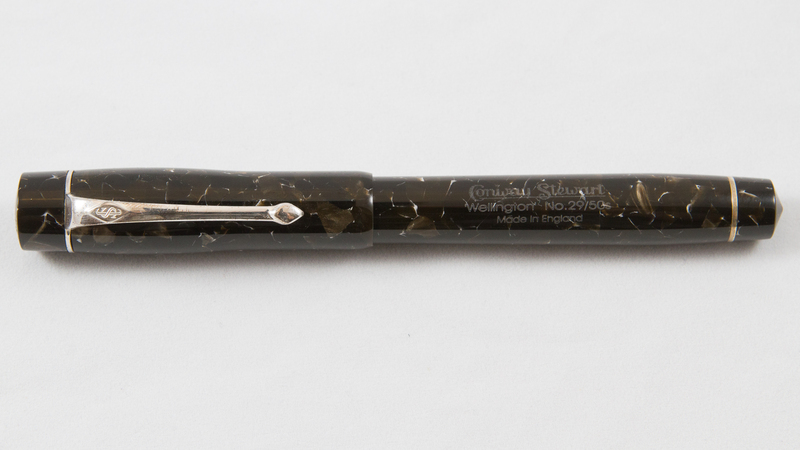 Plus, there’s an extremely satisfying sense of connection to the past when using an 85-year-old pen. 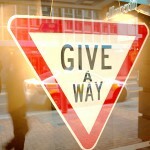 It’s a feeling of tangibility and permanence that is not often found in a modern, digital, throwaway culture. This pen, which took my #1 spot in Season 1’s Top 5, has slipped to #3 as part of Season 2. The Etruria Rainbow is not normally my kind of design. I’m not a huge fan of demonstrators, and I find the pen’s matte gold hardware to be a little on the tacky side, even for me. Despite that, I really enjoy this pen, which I won in Farhney’s Pens 2014 National Handwriting Day contest (thanks again, Fahrney’s!) 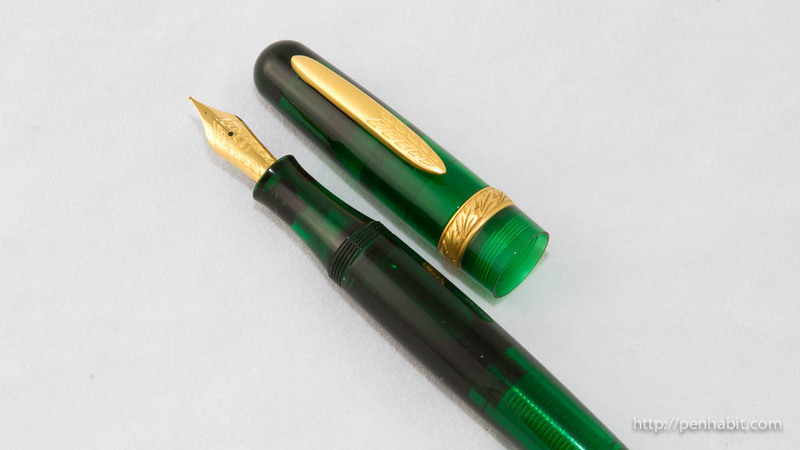 The pen is a beautiful green acrylic (one can never have too many green pens), had a lovely ink capacity, a perfectly shaped section, and a really wonderful gold nib which I adjusted slightly to make this pen simply skate across the page. I did have to spend nearly 10 months without my baby, as we had an unfortunate episode involving a heat gun and a cracked nib housing, so the pen had to go back home to Italy for a repair. But it’s back, and I’ve currently got it inked up. Great pen. I mean, REALLY. Just look at that thing. I have heard several people say, “eh, it’s not my cup of tea.” I, frankly, do not understand this. 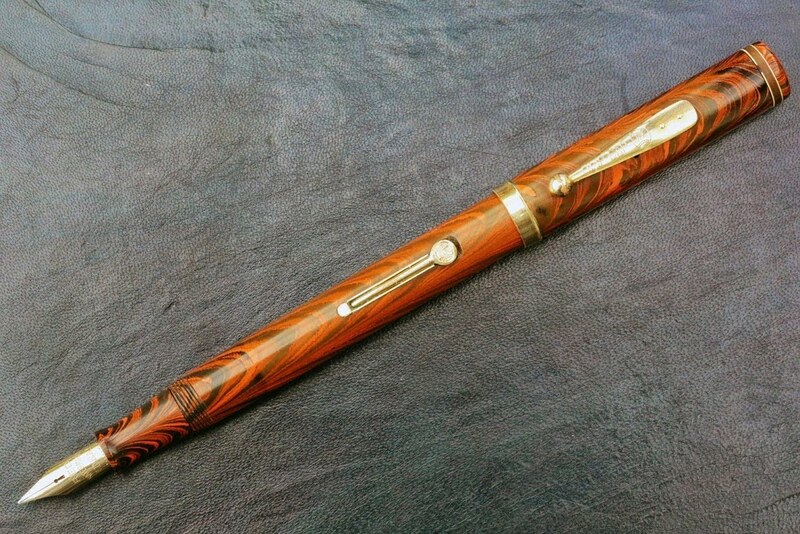 Based on the divine proportion, everything about this pen just screams perfection to me. 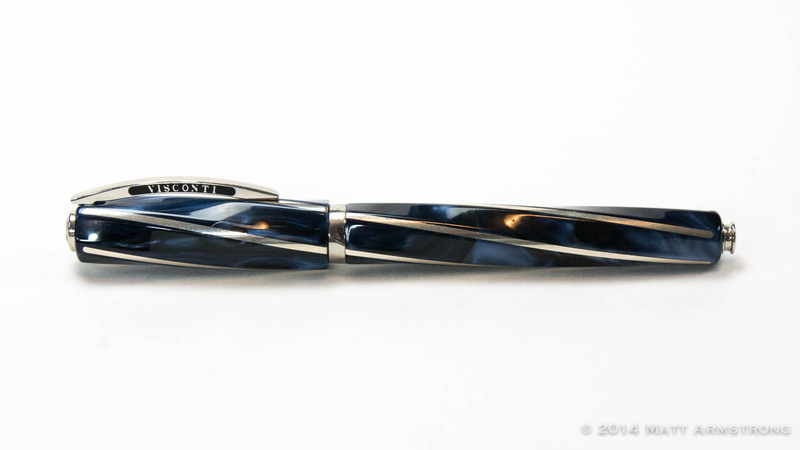 From the deep midnight ocean blue acrylic, alive with swirls, to the five-sided barrel that spirals from final to finial, to the perfectly polished silver inlay, everything about this pen sings of the divine to me. If any pen were my aesthetic spirit animal, this would be that pen. It’s a wonderful writer, with a nice, bouncy Dreamtouch nib in medium. My only real complaint with this pen is the captured converter filling system, which tends to run dry far too quickly for as much as I want to continue using this pen. 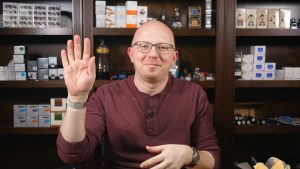 There are several pens that didn’t quite make the cut for the top 5, but that I nonetheless wanted to call out because they were awfully close. Faber-Castell Loom – Probably my favorite sub-$50 pen on the market today. 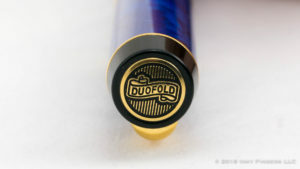 Delta Fusion 82 – Ludicrous marketing, but a killer nib and a good-looking pen. 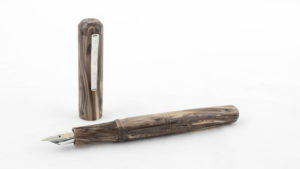 Edison Collier – Big and chunky, but a solid writer built with some of the best craftsmanship in the market today. 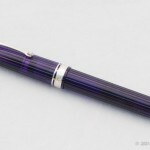 Platinum 3776 Century – The Chartres Blue acrylic is amazing. This is the pen I turn to when I need a fine line. It has grown on me a lot over time. Franklin Christoph Model 19 “1901” – “Ah, Sweet Mystery of Life.” Still a great looking pen with a great nib, but the Medium Italic just isn’t my cup of tea, I’ve decided. I need to get it swapped out for another nib that’s more up my alley. It’s time for the Season 2 Raffle!